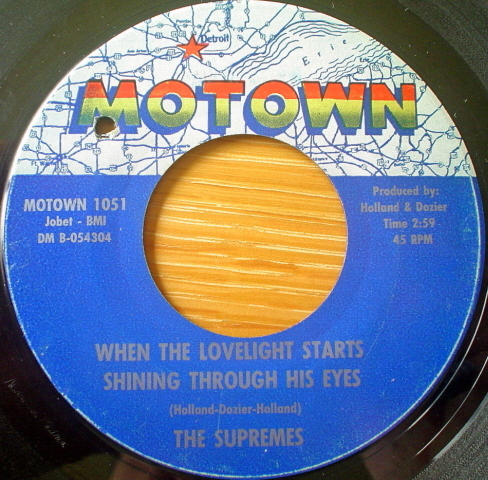 All songs featured in this page were written by Brian Holland, Lamont Dozier and Edward Holland, Jr. (Holland–Dozier–Holland), unless noted otherwise. Lyrics are by Edward Holland, Jr. (Eddie) unless otherwise indicated. All recordings featured in this page were produced by Brian Holland and Lamont Dozier. 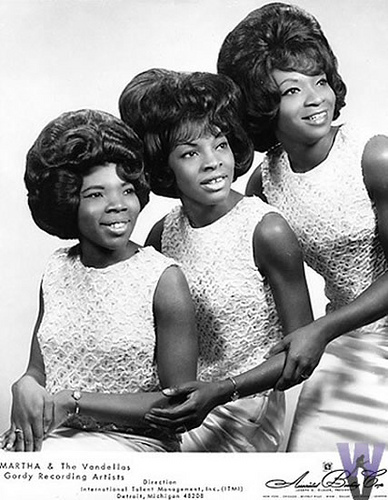 Martha and The Vandellas — Recorded in 1962 at Motown’s Hitsville USA (Studio A) and released in February 1963 b/w Jealous Lover as Gordy 7014. 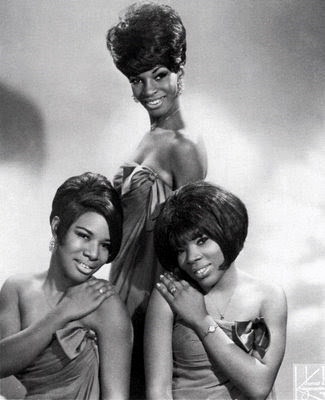 It was the second single released by the group under Motown’s Gordy Records subsidiary, and their first to break into the Billboard top forty charts, reaching #29 on the Hot 100 (pop) singles chart and #6 on the R&B singles chart. 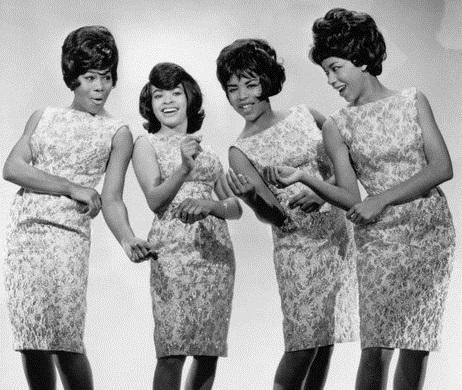 Martha and The Vandellas — Gordy label single G-7022 b/w A Love Like Yours (Don’t Come Knocking Everyday) released 9 July 1963. The single was a breakthrough hit, peaking at #4 on the Billboard Hot 100, and at #1 on the Billboard R&B Singles Chart. 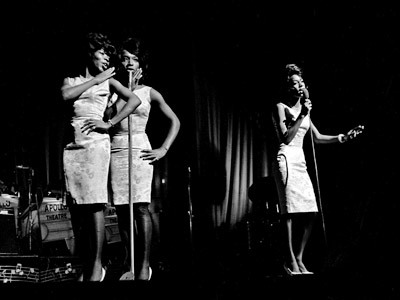 It also garnered the group’s only Grammy Award nomination for Best R&B Vocal Performance by a Duo or Group for 1964, making The Vandellas the first Motown group ever to receive a Grammy Award Nomination. 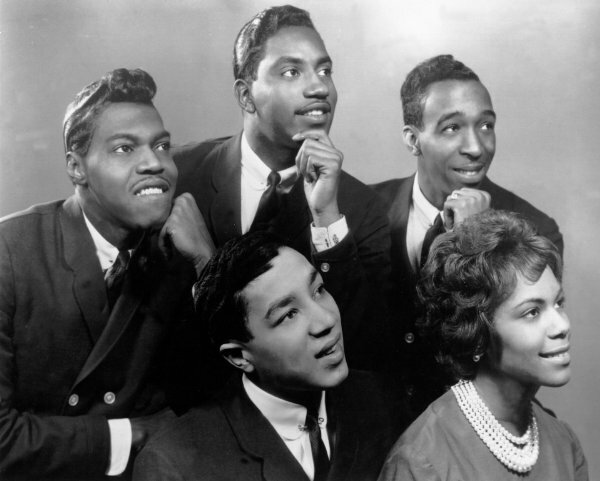 The Miracles — single Tamla 54083, b/w Whatever Makes You Happy (Ronald White, Smokey Robinson); peak chart positions: #8 Hot 100, #3 R&B. A comical story about “A cat named Mickey from out of town” who “spread his new dance all around”, this song helped popularize “The Monkey” as a national dance craze in the early 1960s. 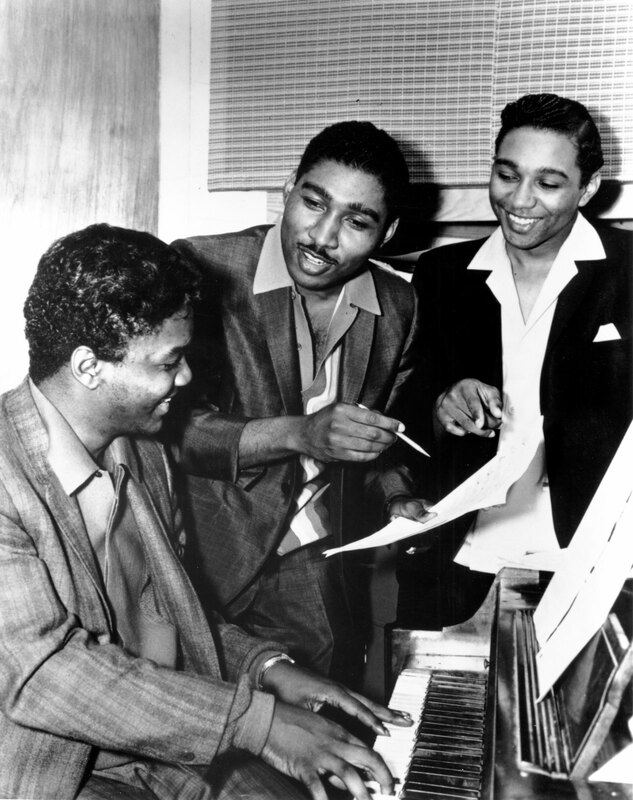 In the Motown DVD release, Smokey Robinson & The Miracles: The Definitive Performances, Smokey exclaimed that this song began when he spotted Lamont Dozier playing the song’s initial chords on the piano at the Motown studios one day. 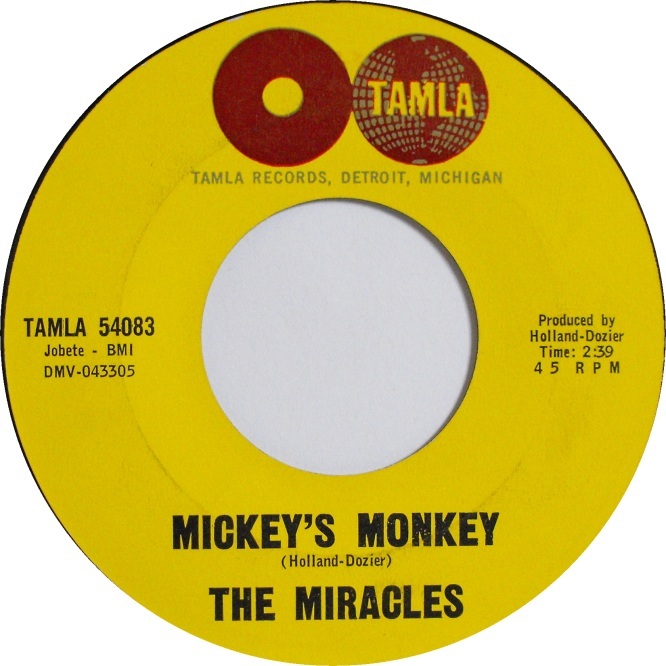 “Mickey’s Monkey”, in addition to The Miracles, also featured background vocals by Mary Wilson of The Supremes, famed Detroit Dee Jay “Jockey Jack” Gibson, Martha & The Vandellas, and members of The Temptations and The Marvelettes. 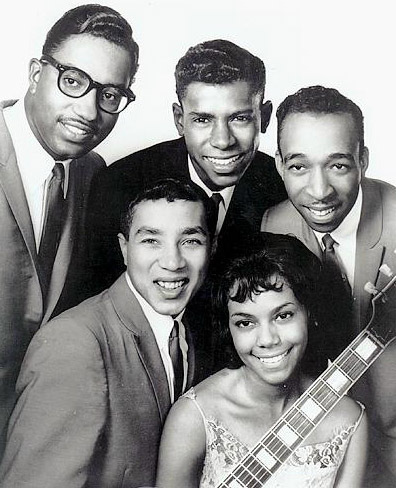 One of the most famous of the early Motown hits, The Miracles often used “Mickey’s Monkey” as their closing song on the legendary “Motortown Revue” touring shows in the early 1960s, a song that usually “brought the house down”. 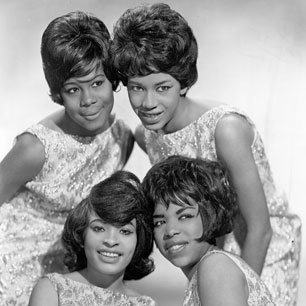 It is notable as the Supremes’ first Billboard Hot 100 Top 40 recording, following seven previous singles between January 1961 and September 1963 which failed to enter the Top 40. 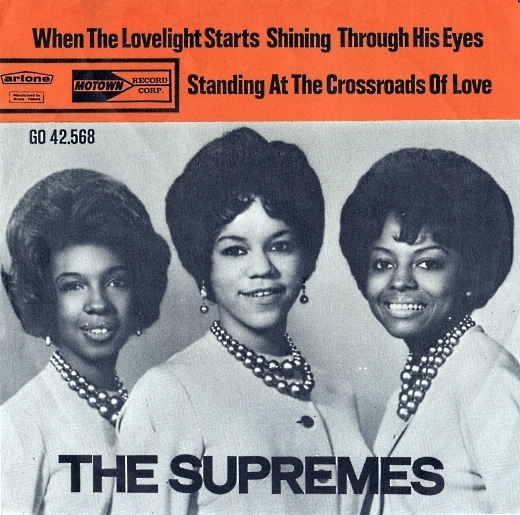 The single is also notable as the first Supremes single written and produced by Holland–Dozier–Holland, who had previously created hits for Martha and the Vandellas and Mary Wells. 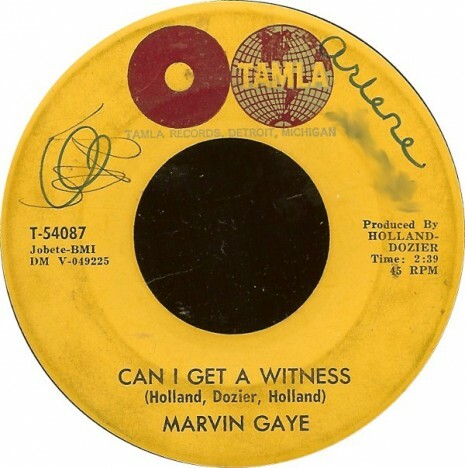 The [recording] featured Gaye on piano, playing a boogie pattern, The Funk Brothers, and members of The Supremes in the background accompanying Gaye. The song became a hit in both the U.S. and the United Kingdom, and British musicians Lulu, Dusty Springfield, The Rolling Stones, Sam Brown and Steampacket (which featured a very young Rod Stewart) recorded cover versions of the song. 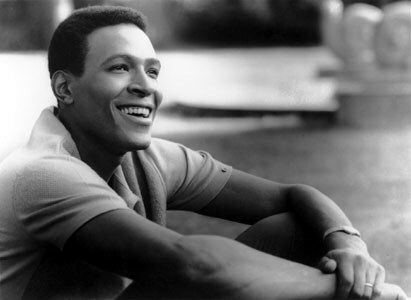 Gaye’s version peaked at #22 on the Hot 100 chart and its title soon became a catchphrase.